Growing up beside the slow, wide James River in Virginia, Katie fell in love with water. When she migrated west, she felt right at home on the muddy Colorado River through the Grand Canyon. Katie has been fortunate enough to share incredible experiences with her guests and her river family in the Grand Canyon for over 10 years. Subsequently, she followed her river family up to Idaho, intrigued by running clear cold water through the majestic pine trees. 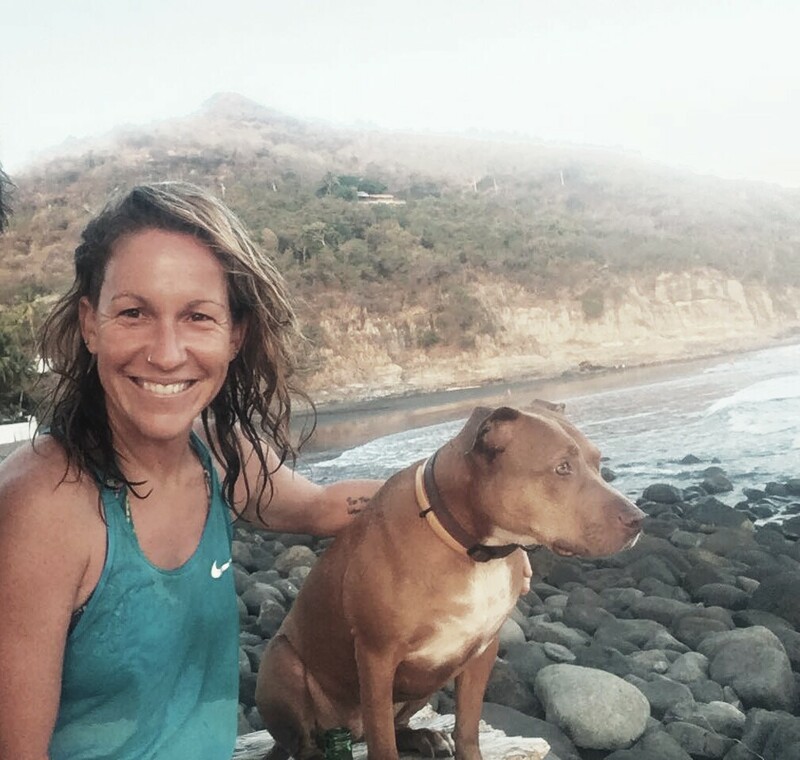 Katie spent time running rivers in the Southwest, the Southeast, China, Nepal, and Costa Rica. She fondly recognizes that there is no experience like a river trip to bring you closer to who you are, to what you are capable of, to the delight of getting to know your fellow river runners and above all to the meaning and humility that comes from being awestruck by nature, every day.